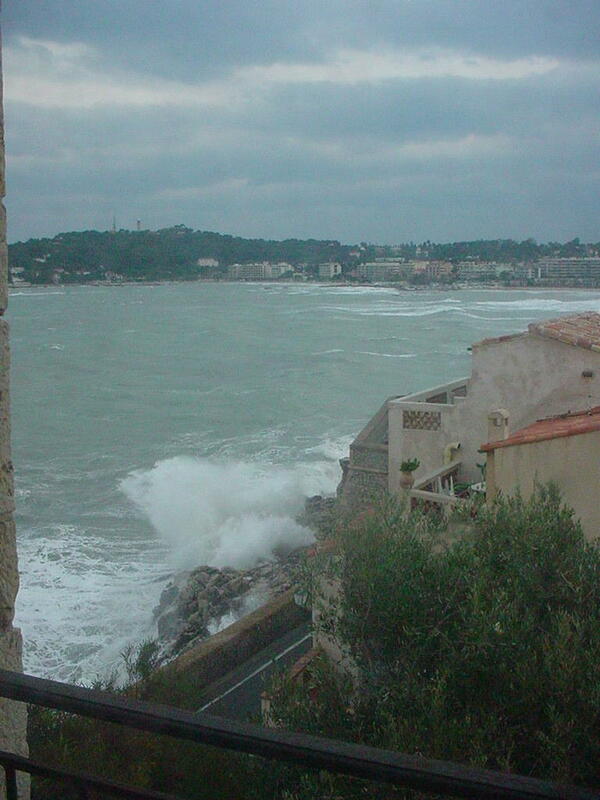 I have traveled to Antibes in the dead of winter, cocooned in a scarf, turned-up collar, and mittens and watched the waves pounding the sea wall from a window in the Picasso Museum. I have luxuriated on Antibes’ beaches at the height of the summer season and not even minded the jellyfish sting or two. The lifeguards are well-prepared with a special balm for tourists who do not heed the warnings. I will never tire of walking its narrow streets and lingering for an hour or two in the Picasso Museum. 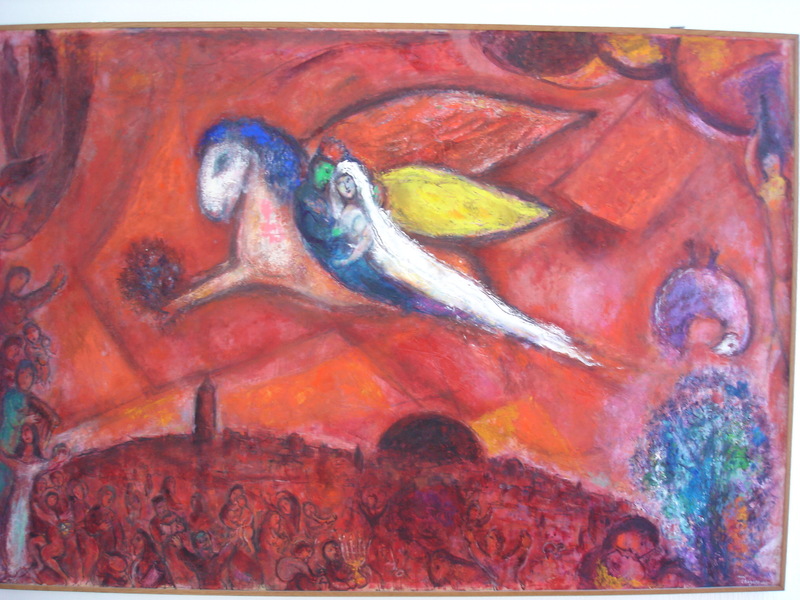 And this jewel on the Mediterranean was always within easy travel reach whether my home away from home was in a camping site near Cannes (2006) or a medieval Logis in Les Arcs (2004), or a luxury hotel in Eze (2005). Camping in France offers a whole new opportunity for the American traveler that is often overlooked. Don’t think tents in the wilderness. 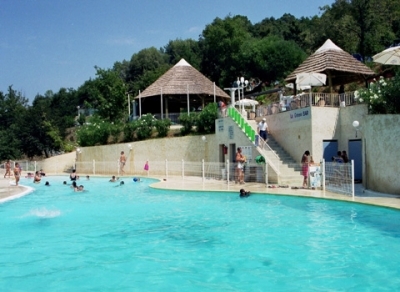 We stayed at Camping à Cagnes sur mer Green Park in 2006. 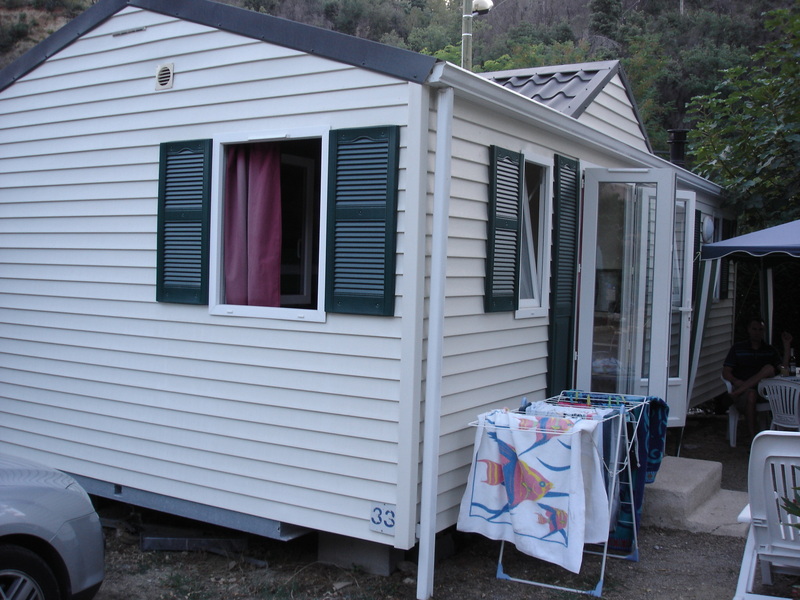 Our three bedroom mobile home bungalow had all the amenities including air conditioning and was located on acres of tree-shaded land with swimming and other recreational activities for children and adults, talent shows in the evening, and all priced well within our budget. My son-in-law-to-be joined us at the last minute for a week’s stay that was within a short drive of all the Côte d’Azur and Provençal attractions. 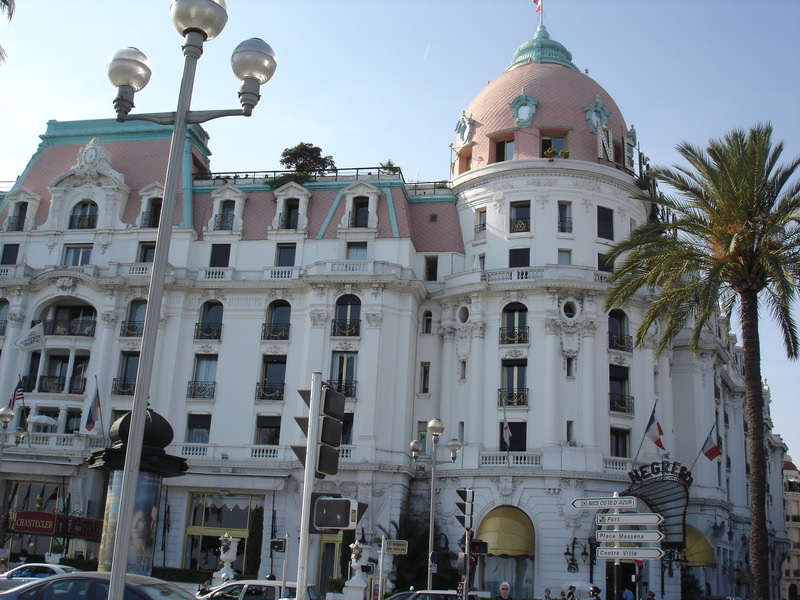 Nice with its elegant Hotel Negresco, famed pebble beach and world-famous art museums (Musée Marc Chagall, Musée Matisse and Musée des Beaux-Arts Jules Chéret). 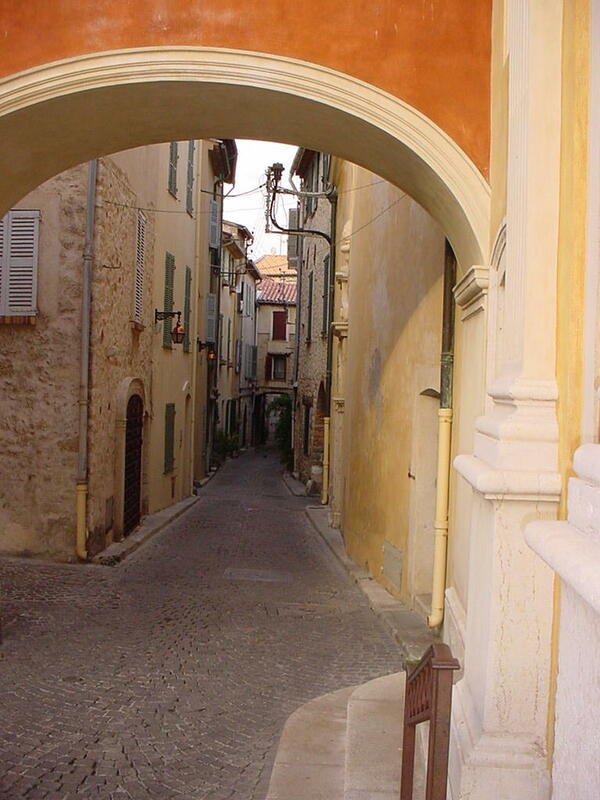 Provence’s most famous hilltop villages were in easy traveling distance. 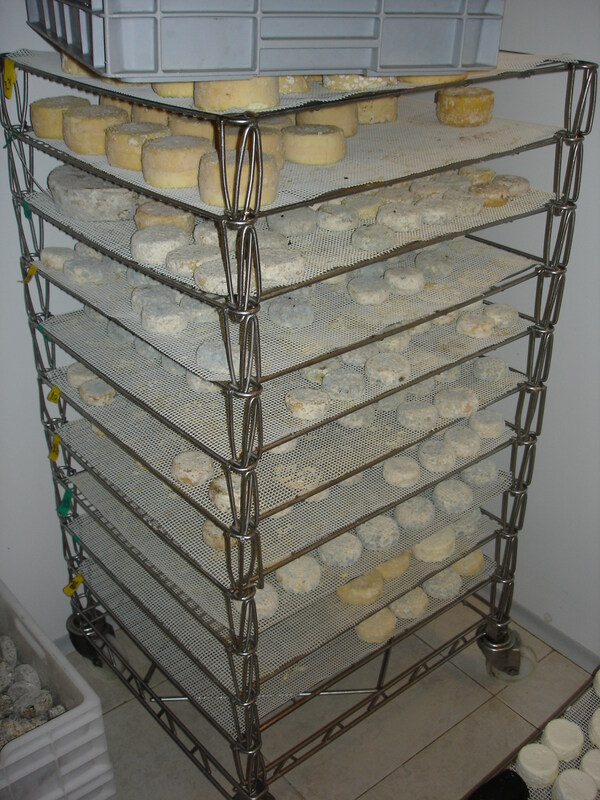 We enjoyed St. Paul de Vence and the Gorges du Verdon, and even a secluded goat farm high in the hills producing the most delicious cheese. 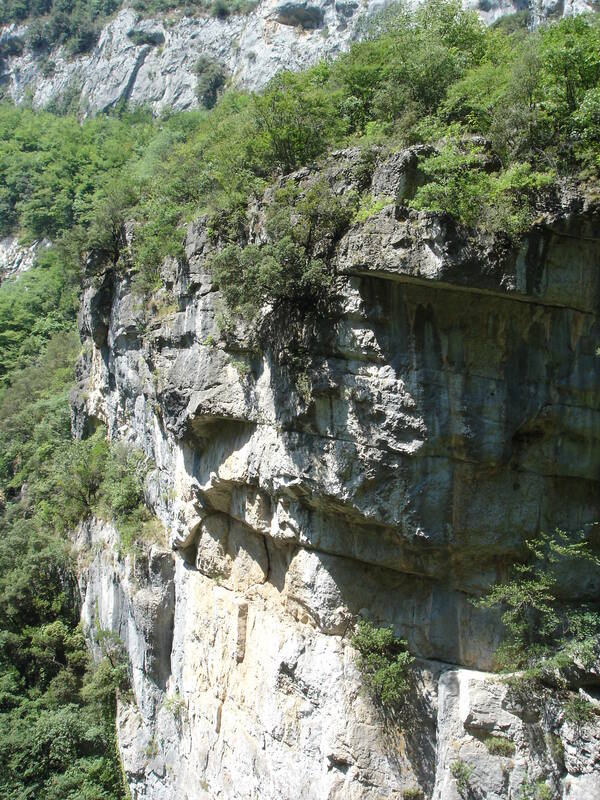 When exploring these camping spots, which are the favorite destinations of a large majority of French families for their annual vacations in August, expect to use your high school French visiting the websites and at the camping locations or search for British online camping sites. You know you’ve found the perfect location when there isn’t another American in sight!